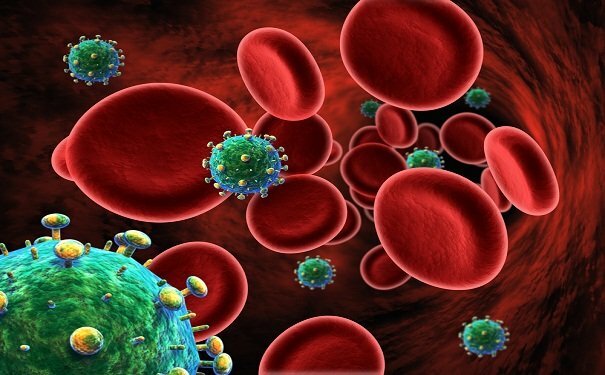 According to a major scientific study, HIV is evolving into a milder form, becoming less deadly and less infectious. The research team at the University of Oxford shows the virus is being “watered down” as it adapts to our immune systems. “[Then] the virus is trapped between a rock and hard place, it can get flattened or make a change to survive and if it has to change then it will come with a cost,” said Prof. Philip Goulder, from the University of Oxford.